The myth is that it is virtually impossible to eat enough food to get all the nutrients the body needs on a daily basis, so taking multivitamin supplements is the healthy alternative for maintaining health and preventing disease. This idea is not true if you are on the raw food diet. "Vitamins are essential nutrients that act to maintain health and prevent vitamin deficiency," Pamela Mason, spokeswoman for the London-based Health Supplements Information Service, said in a statement. 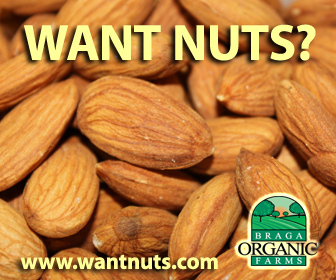 "They were never intended to be used to prevent chronic disease such as cancer. Indeed, it would be asking a lot of a vitamin pill to expect it to prevent cancer." On the other hand, for former smokers, there is compelling evidence that vegetables high in carotenoids, such as carrots and sweet peas, decrease the risk of lung cancer. Sure enough, vitamin supplements won't protect people against lung cancer and taking vitamin E may even heighten the risk, a new study finds. The survey covered the supplement-taking habits and lung cancer incidence of almost 78,000 adults in the state of Washington over a four-year period. Dr. Christopher G.
Slatore, a fellow in the division of pulmonary and critical care medicine at the University of Washington, said: "Indeed, increasing intake of supplemental vitamin E was associated with a slightly increased risk of lung cancer." Every increase in vitamin E of 100 milligrams per day was associated with a 7 percent rise in lung cancer risk -- translating into a 28 percent increase in risk over 10 years for someone taking 400 milligrams of vitamin E daily. A group of Danish researchers analyzing the available evidence on antioxidant supplements found that several of them may be responsible for premature death. 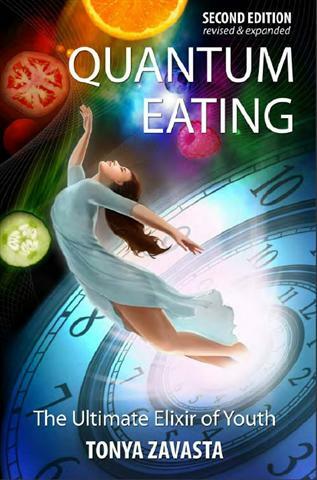 Read more in Quantum Eating. 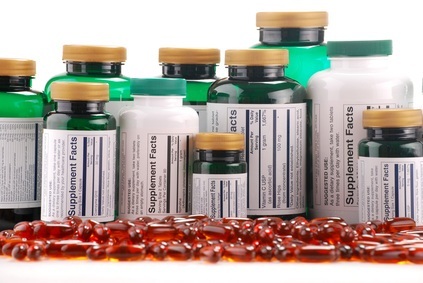 There are cases of deficiency when supplements can be very beneficial. 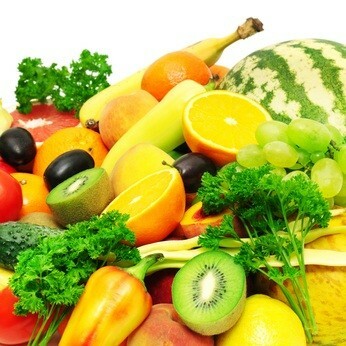 Some supplements, such as those in the 'super foods' category, have been praised highly for their health benefits. I will not tell you not to use them--just do not tell me they are better than the real thing. Health is a state of mind that guarantees that the thought of 'popping' a supplement will never cross your mind. Health is energy with no ointments, potions, or poultices. No supplementation is needed for the healthy body to feel great. If you are not energetic, you are not healthy--taking a pill is not going to change anything permanently. Long term health must be earned. There are no shortcuts. No magic pills. Everything that promises quick and easy ways to energy is an artificial stimulant Stimulants are like bank loans, the body always pays interest. Supplements you take for a long time will always throw your body out of balance. When it comes to micronutrients, more is not necessarily better, because too much can boost your risk of potentially dangerous side effects. We trumpet the benefits of supplements in uniform tablets, capsules, and potions and we praise science for its ability to squeeze numerous nutrients into them. But the initial fruits and vegetables they used are left without glory. They are spectacularly simple miracles. Take nutrients on their terms, not yours, and you will discover their incorruptible goodness. When you eat raw foods you do not have to worry about any of these problems. You will get the most benefits by going straight to the real thing.